The Chinese Program offers courses in all levels of classical and modern Chinese as well as advanced courses in Chinese literature given in Chinese. In addition, we offer a variety of literature and culture courses in English translation. Many of these courses fulfill the college's LASAR requirments in the humanities. The first two years are intended to introduce students to the basic sentence patterns of Mandarin and to Chinese characters: the first year emphasizes the spoken language, the second year emphasizes the written language as it is used to transcribe the spoken language. The third year is an introduction to the classical language through the study of classical texts. The fourth year provides the student with a selection of reading courses that reinforce the student's experience with both the spoken and classical language through the reading of dramas, essays, historical texts, and fiction. 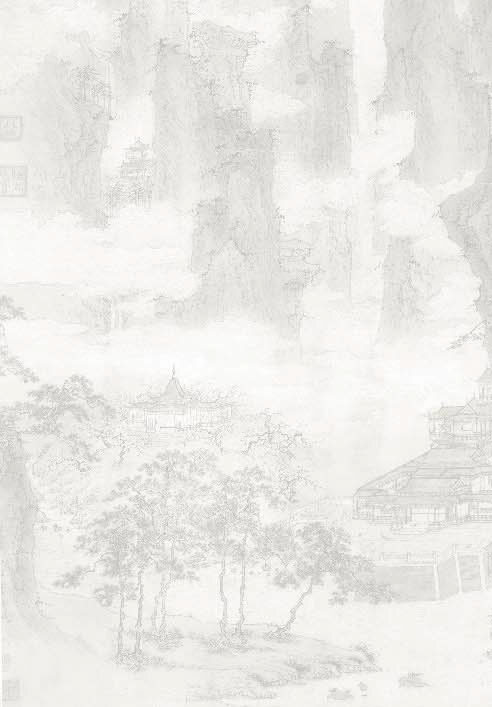 The reading selections provide students with an opportunity to gain deeper knowledge about Chinese civilization through the study of primary texts.